Everyone loses it on occasion, and even great writers aren’t always able to rise above their baser instincts when they do. Be it due to love triangles or just unfortunate drunken incidents, sometimes even famous Russian authors got into fights just like ordinary people. Here we focus on a few authors from the canon of Russian literature who sometimes enjoyed a good fight. Most of the famous Russian writers and poets who got into fights did so in the 20th century. The reason is obvious: Before that, intelligent and noble people tended to demand satisfaction on the dueling ground rather than in a fistfight. Nevertheless, times change, and 100 years ago hitting each other was a common endeavor even among artistic types. But which writers were the quickest to raise their fists? Yesenin had an "angel's face", as some of the memoirists call him, but was always ready to get into a drunk fight. 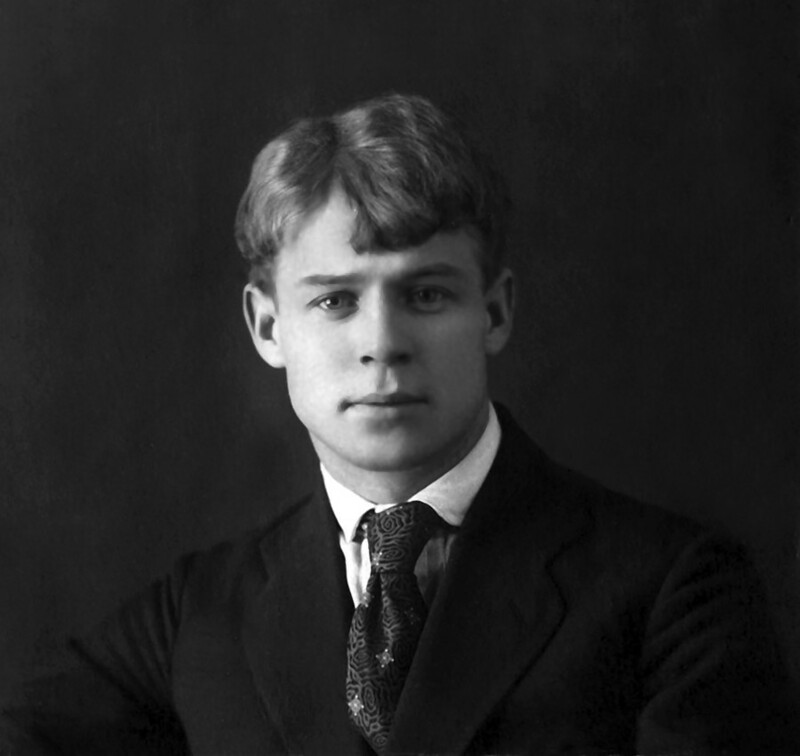 One of the brightest stars among poets of the so-called “Silver Age” of Russian poetry (the late 19th–early 20th century), Sergei Yesenin (1895–1925) wrote lyrical poems glorifying the hard but harmonious life of Russian peasants and the nature of the country. Unfortunately, from the early 1920s Yesenin was also a heavy drinker who was barely able to live without alcohol. Sometimes this led him to become involved in serious fights. Yesenin never actually beat his ex-wife, but one time he encountered another famous author, Boris Pasternak (the author of Doctor Zhivago who would later go on to win the Noble Prize). Kataev recalls their fight as follows: “Drunk Yesenin was grabbing Pasternak with one hand and trying to hit him in the ear with another, with Pasternak clumsily attempting to punch Yesenin in the face.” Fortunately, other writers who were present stopped the fight and prevented these two titans of literature from seriously injuring each other. However, nobody was able to stop Yesenin from committing suicide. He hung himself in 1925 after a long battle with depression that was likely related to alcohol abuse. 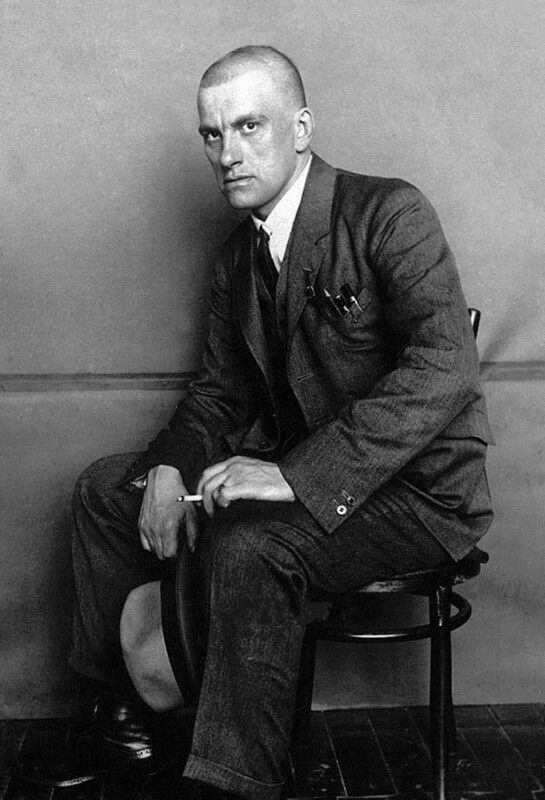 Provocative and even rude in his lyrics, Mayakovsky didn't really enjoy beating someone in real life - but sometimes he just had to. 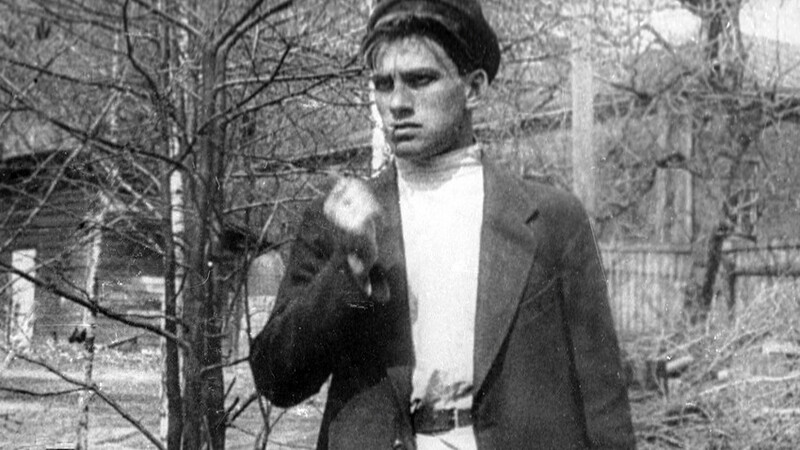 Mayakovsky (1893–1930) was a famous poet and one of the writers most devoted to the 1917 October Revolution, but he also had a very peculiar private life. Beginning in 1918, he lived with his muse and lover Lilya Brik… and her husband Osip, whom she had married back in 1912. Somehow the three of them, all people of art, managed to maintain working relationships that were free of jealousy. According to memoirs covering that period, Mayakovsky and Osip considered each other friends and worked well together. This didn’t mean, however, that Mayakovsky wasn’t jealous of other men. One time this led to trouble. As Mayakovsky’s biographer Bengt Jangfeldt mentioned, a man named Jacob Israelevich began sending Lilya Brik long love letters in 1918, pleading her to be with him. Despite the fact Brik never wrote back, Mayakovsky became furious when he found out about the letters. One time he encountered Israelevich in the streets of Leningrad (now St. Petersburg) and beat him up. Police arrested both of them, and Mayakovsky had to write to Maxim Gorky, a writer close to the authorities, to get him out. This picture shows Dovlatov in his later years, while during his youth he was a reckless man always ready to find trouble. 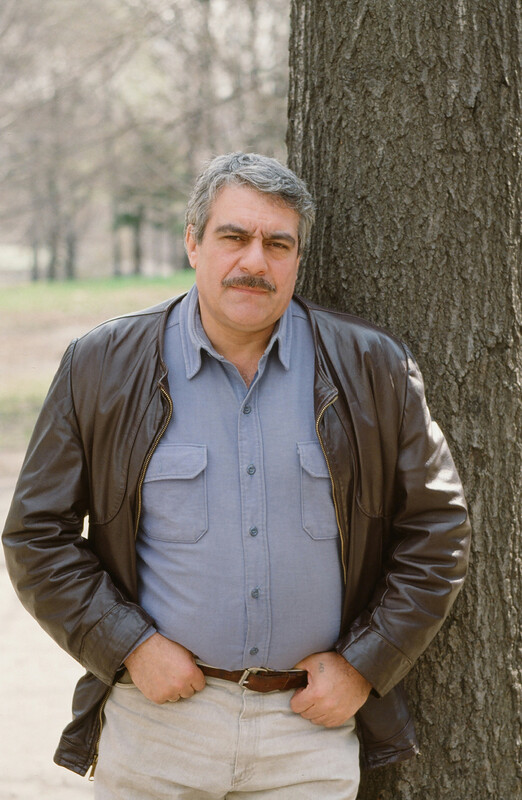 Dovlatov (1941–1990), who emigrated from the Soviet Union to the United States in 1978, perfected the art of writing mostly short and almost always hilarious stories that are filled with both joy and sadness at the same time. The protagonist is usually melancholic and calm, a bit of a Woody Allen type, but Dovlatov himself was a far more vivid character and got into serious trouble several times, including fights. This combined well with his rather impressive physique. One time, Dovlatov got extremely drunk and decided to propose to his friend Lyudmila Stern, not caring about the fact she was already married and had a daughter. He showed up on the doorstep of the Stern family with the goal of taking Lyudmila away with him, but this didn’t amuse her husband, Victor. The incident is described in Lyudmila Stern’s memoirs: “Vitya used something like judo or karate. Dovlatov answered with a strong but poorly aimed hook. Vitya grabbed him by the ear…” The fight ended after the Sterns’ babysitter intervened and threw Dovlatov out of the house. Throughout the following day, all their friends were calling and asking about the incident. The famous poet Joseph Brodsky (1940–1996) wondered if it was true that Victor had torn off Dovlatov’s ear. “No, Dovlatov’s totally exaggerating,” Lyudmila answered. Once he had sobered up and come to his senses, Dovlatov called the family and begged their forgiveness. Generally speaking, great Russian authors just liked conflicts, though it didn’t always lead to fistfights. Read our special on conflicts between them.